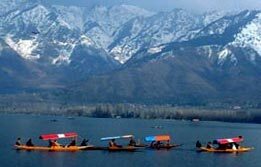 Srinagar Tour is a week long itinerary filled with numerous natural surprises. 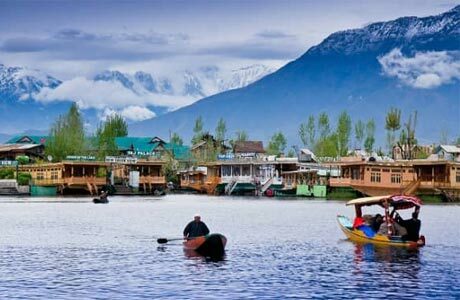 Pictured for its serene Shikara houseboat rides on the scenic Dal Lake, this respected summer capital of Jammu and Kashmir is a pristine natural paradise famous for its lakes, waterways, gardens and intricate wooden architecture. 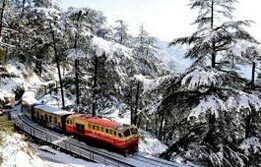 Besides this rare experience, the visitors can move towards Char Chinar, Chashme Shahi and iconic Mughal gardens of the city. 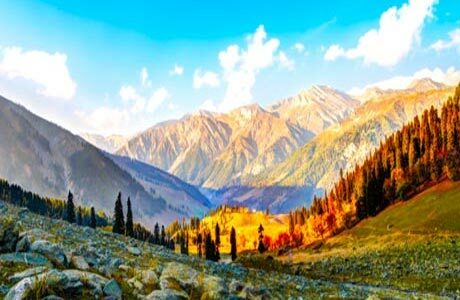 From here, tourists can meander within the golden meadows of Sonmarg and rose pastures in Gulmarg. 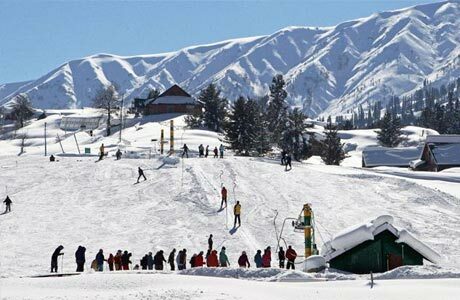 At Gulmarg, they can enjoy the value added opportunity of playing the golf at Royal Springs Golf Course. Upon arrival at Srinagar, meet India Budget tour representative who will assist the transfer to the House Boat for overnight stay. 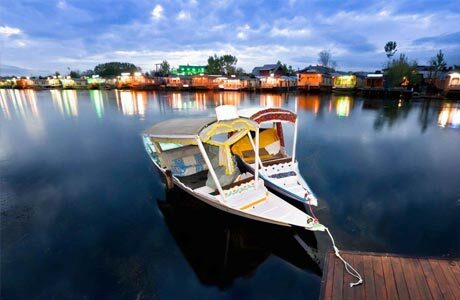 Aboard the houseboat and discover the bountiful surprises of Dal Lake. Visit Char Chinar, Nishat Bagh, Shalimar Garden. During the Dal Lake cruise, observe the floating gardens in the middle of the lake. Dinner and overnight stay at houseboat in Srinagar. 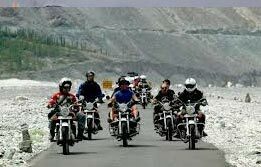 After breakfast leave for full day excursion to Sonmarg, the golden meadow known for offering spectacular views of countryside. Return to Srinagar after an active excursion to Sonmarg for dinner and overnight stay on Houseboat. After breakfast, begin an excursion towards Gulmarg (65 km / 1.5 hrs). 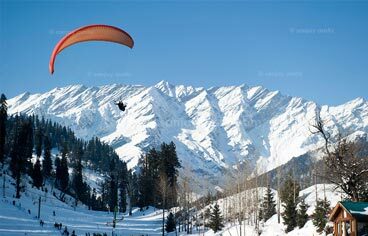 Upon arrival in Gulmarg, hop inside a Gondola to reach escalating heights in the valley. This is world’s highest cable car offering tourists’ hidden vistas of the bountiful valley. Return to Srinagar for dinner and overnight stay on Houseboat. 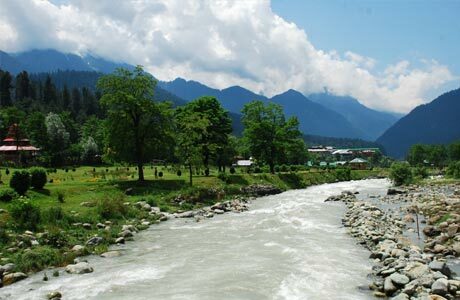 After breakfast, begin an excursion to another village in Kashmir, Pahalgam for sightseeing. Evening return & Dinner. Overnight on Houseboat. After breakfast, Shikara ride on Nagin / Dal lake and later transfer to the airport to board the flight. 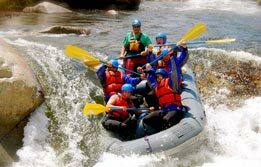 Room on twin sharing basis as per itinerary for total 04 nights at houseboat. standard check in / out 12:00 hrs. 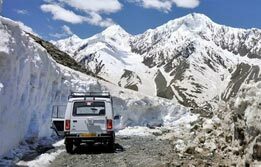 Non Aircon vehicle for all transfers and sightseeing as per the itinerary. 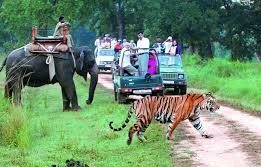 Local English speaking guide at each place as per the itinerary at the time of sightseeing only.